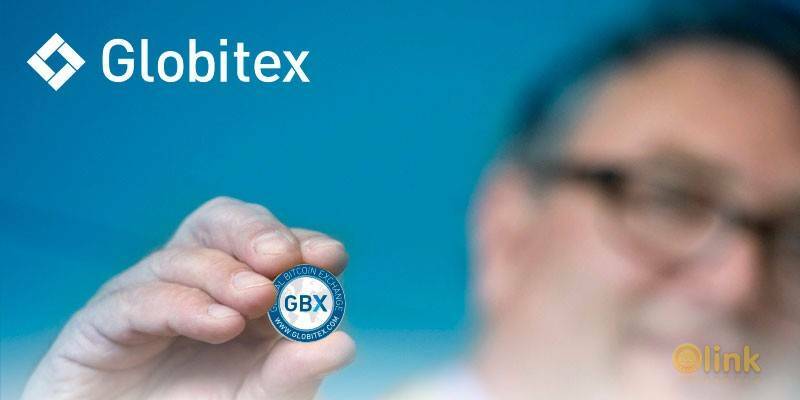 The GBX token will serve the primary purpose of a means of settlement of trades on the Globitex exchange, serving as a commission payment token, as well as used within loyalty programs. Redeemed GBX Tokens are intended to be burned and therefore permanently removed from circulation. GBX Tokens will be usable to cover commission payments for the trades made on the Globitex platform. All registered clients of the Globitex exchange will be able to redeem GBX tokens as payment for commissions. Initially the tokens will be subject to a significant premium of no less than 20%. For example, at a price of GBX 1 = EUR 0.1, the client opting to use GBX as payment for trades will be able to enjoy the following bonus: GBX 1 = EUR 0.1 + 20%. Over time, depending on overall Company’s success, the bonus will largely increase in order to stimulate widespread utilisation of GBX tokens for trade settlement. Furthermore, Globitex will offer other Company success-related member loyalty programs to reward its clients and token holders during the GBX Token lifetime. Overall, GBX Token is expected to have a 10 year lifetime, during which time, tokens can be redeemed, loyalty programs and other success-related benefits enacted. 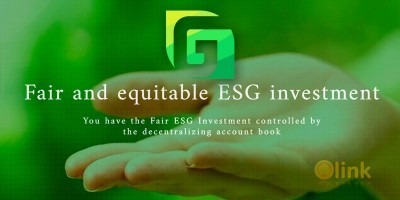 After 10 years will have elapsed, the Company will review the GBX Token program and make the necessary adjustments on continuation of the program.